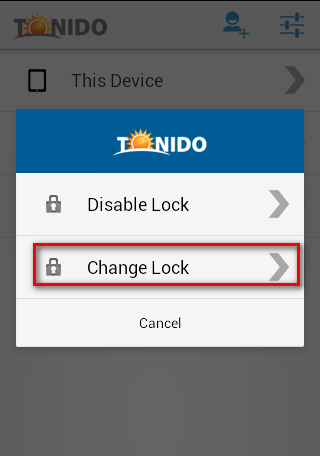 Tech Tip : How to change music quality when streaming music in Tonido. 1. 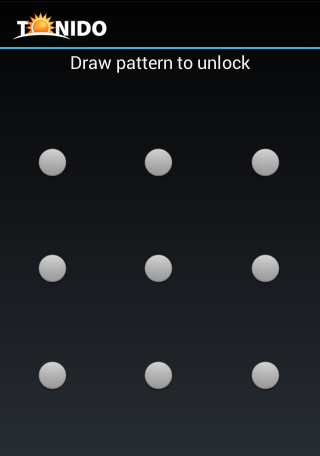 Select a Song, Tap on it and Play, It starts playing in Tonido Player. 2. 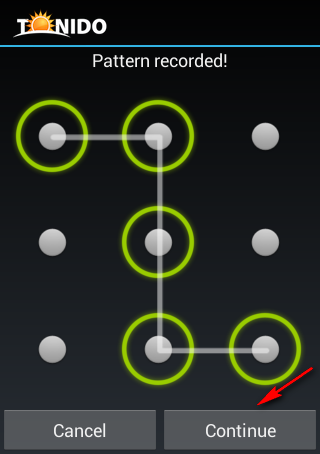 On the top right of player you will find 4 icons, 2nd icon with help you change the quality while the music is being streamed. 3. 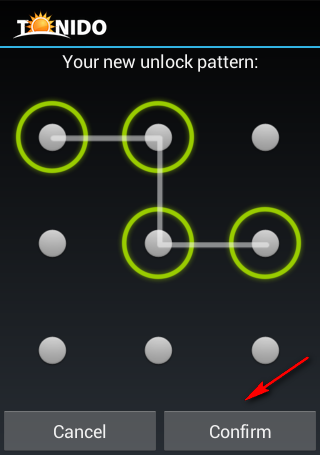 Click on the icon and select as you need. 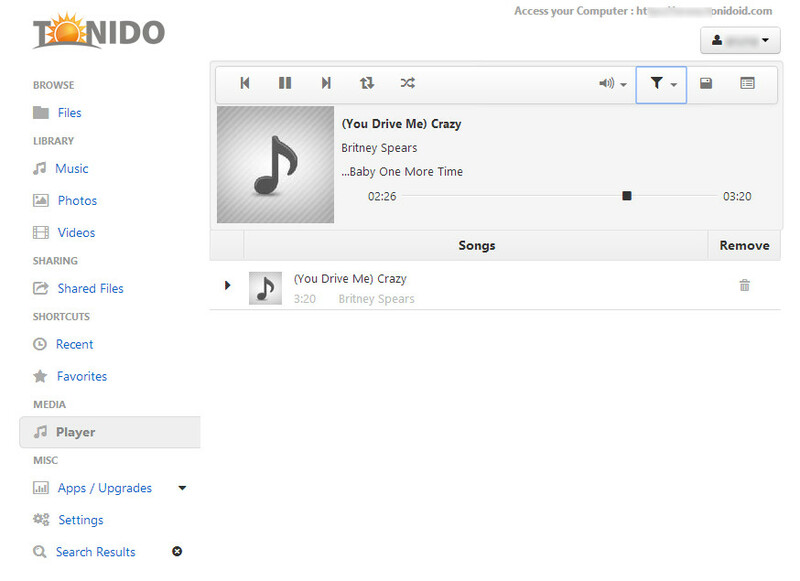 And the Quality of the Music is Changed!. 1. 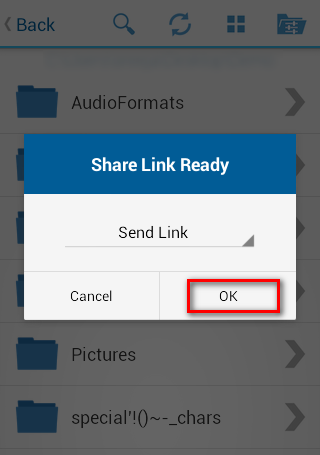 Connect your Tonido Android app to the server, to which you want to upload your files. 2. 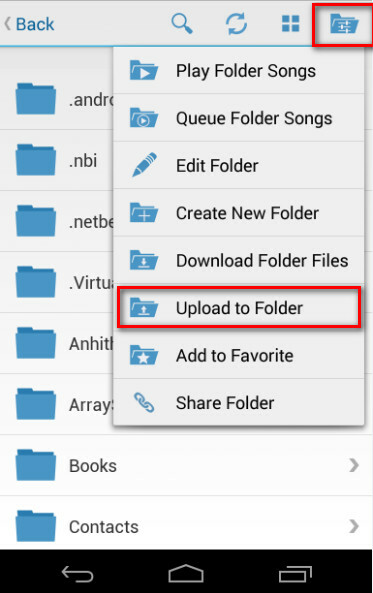 After Successfully Logging in, Navigate to the folder that you want to upload to. 4. 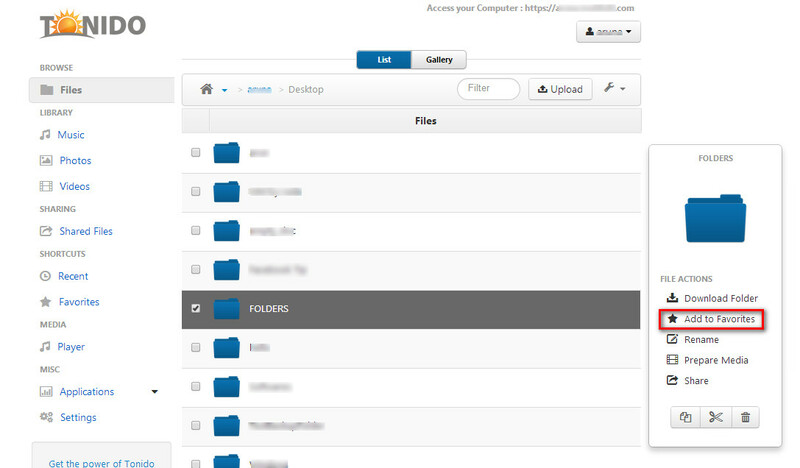 Click on “Upload to folder” option, now you will have different options like Photo Library, Video Library, etc. 5. 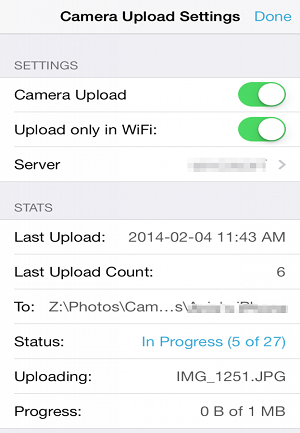 Click on the option you desire to and upload to the system. 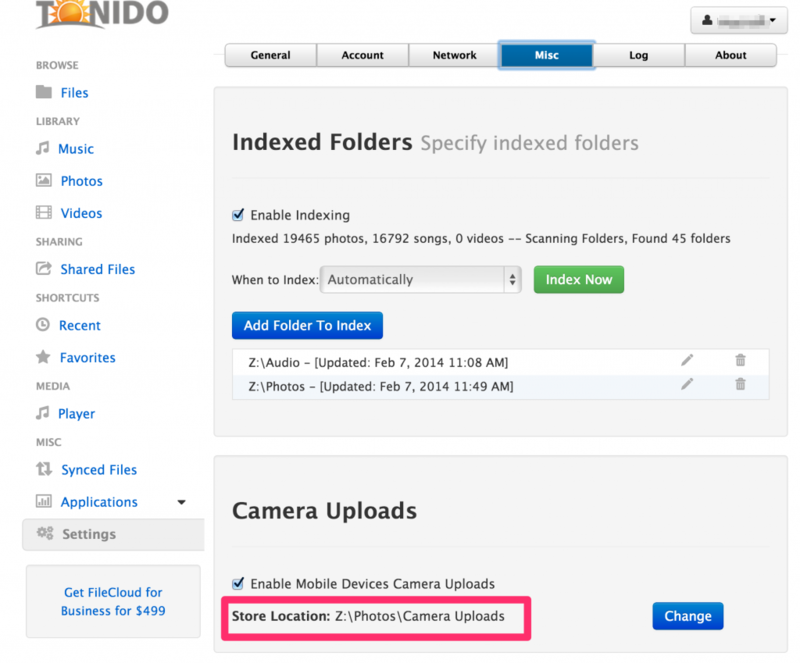 Indexing allows Tonido to search for certain file types such as Photos, Audio and Video and organizes them for different type of access. 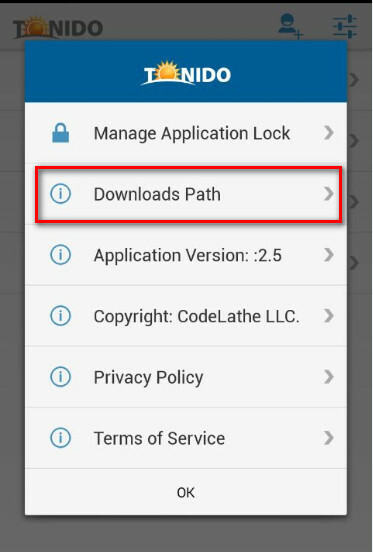 Once files are indexed, different clients such as the web browser, mobile clients can provide rich user experience in accessing those file. 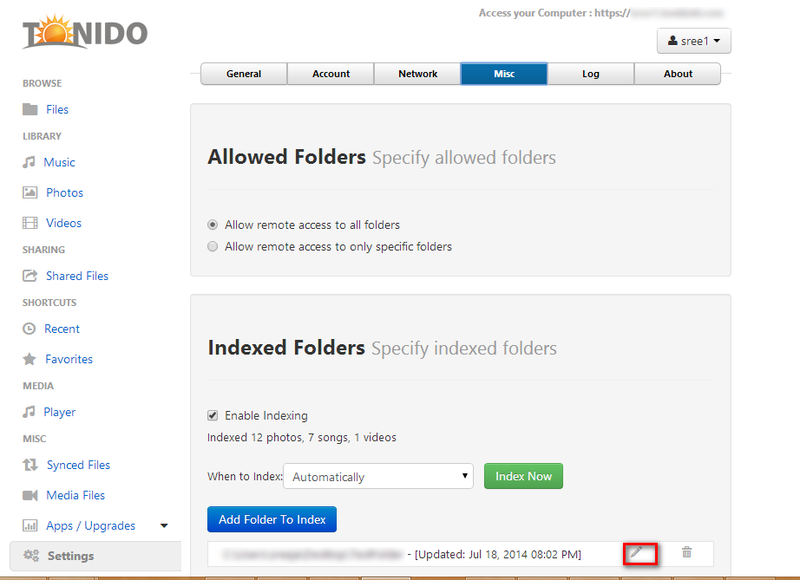 Once a folder is set for indexing, Tonido server will scan the folders and will build an “index” of files based on their meta data. 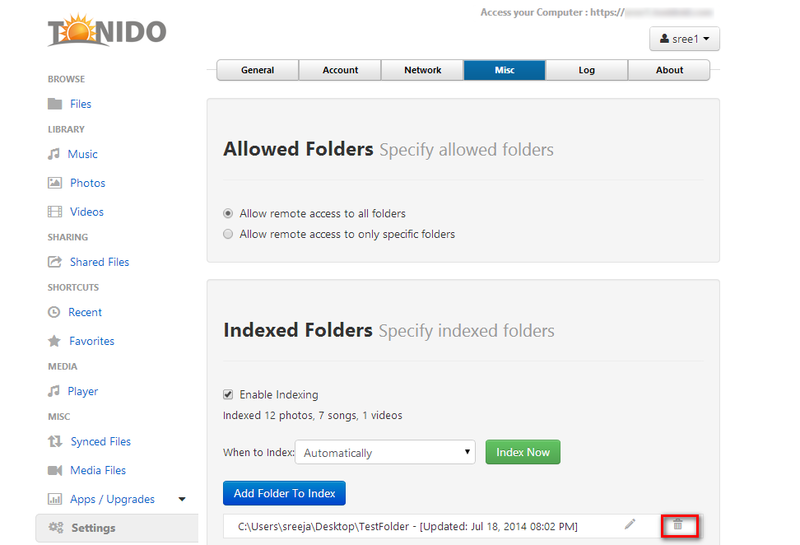 The folders will be rescanned periodically as well to detect changes to the files. 3. 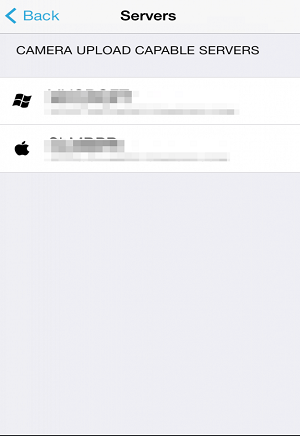 Click on “index now” button. 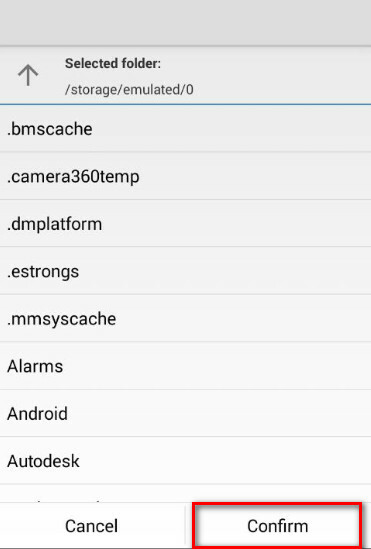 This will add pictures, videos, and music files to music,photos and videos library. 4. 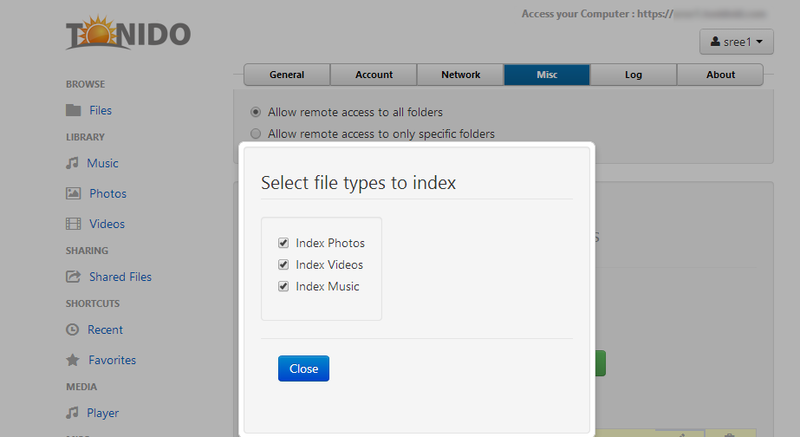 To restrict photos, music or videos of the folder from indexing, Click on the edit button. 1. 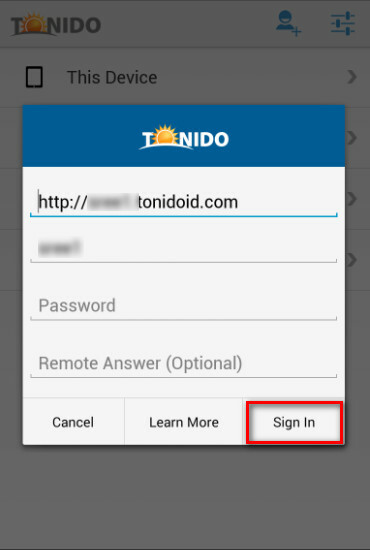 Open Tonido Android app and give a long press on the account you want to edit. 2. 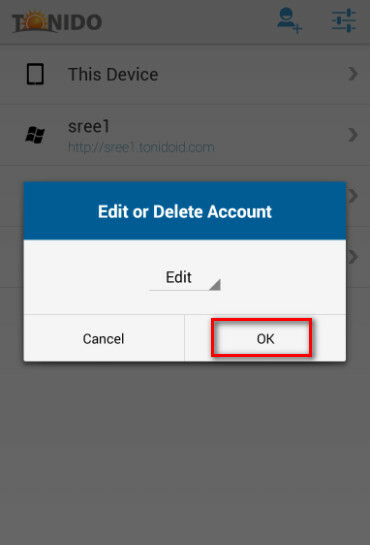 A dialog box opens with an option to edit or delete the account, Click on edit and then OK.
3. Edit and necessary changes and Sign in. 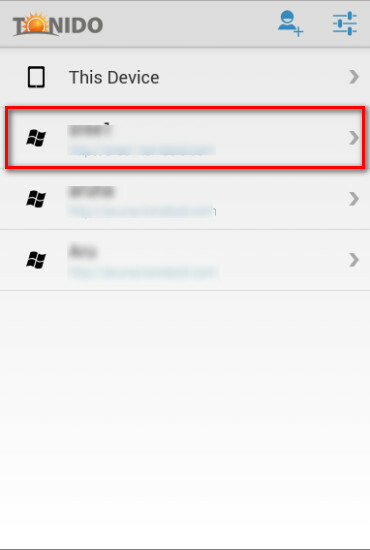 Click on the settings icon that appears at the top left corner. 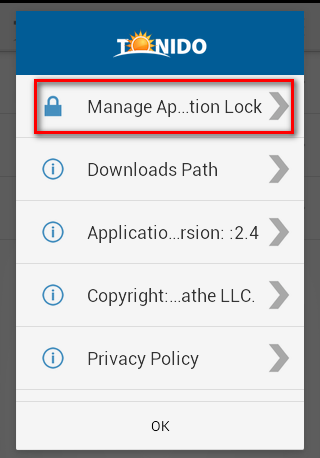 Click on the “manage application lock “. 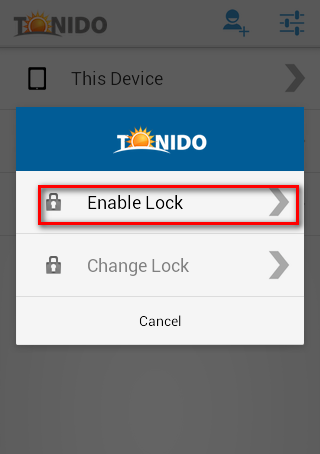 Application lock is now created for your tonido app. 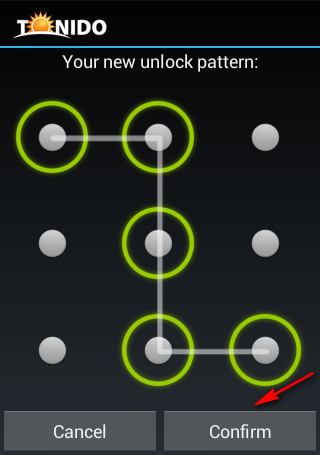 Your Application lock is now changed. 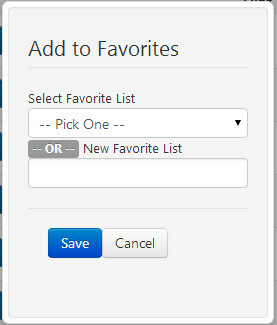 Tech Tip: How to add Items to Favorites. 1. 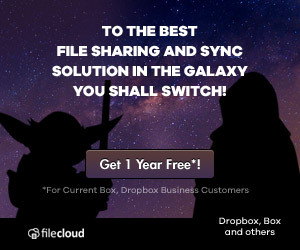 Click on the file/folder you want to add to favorites. 2. 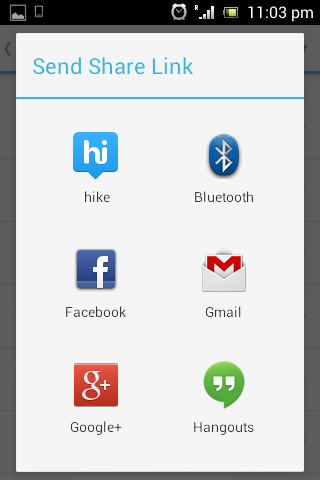 A small Pop up will appear to your right, now Click on Add to Favorites. 3. 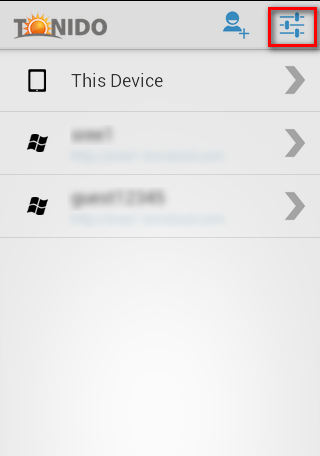 Either you can add items to default Favorite list or create a New list and add to it. 2. 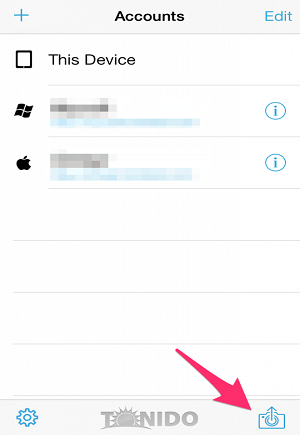 Click on “Add Songs to Playlist” icon. 3. 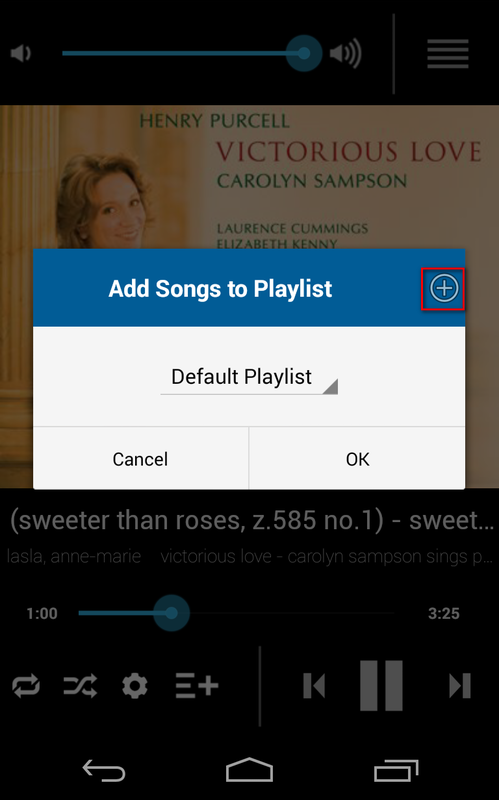 Click on the plus icon in the dialog to create a new playlist and add songs to it or click OK to add songs to default playlist. 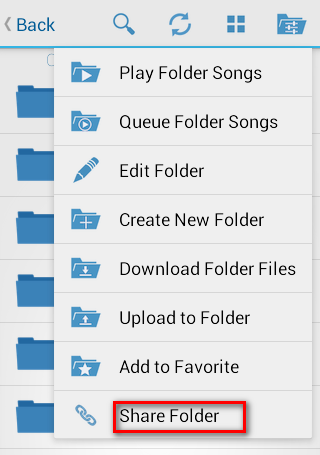 Your new playlist is now created. 2. 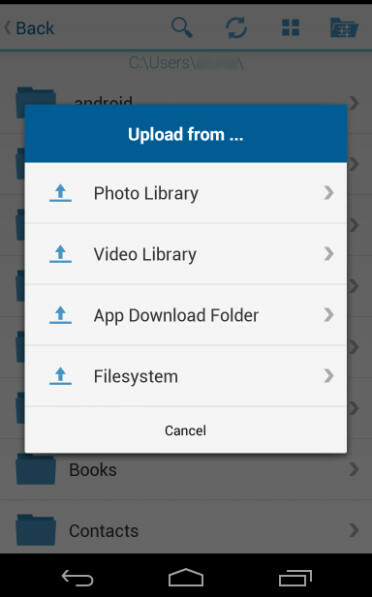 Under “Mobile Media Backup”, Check if the current “Media Store Location” is the place you want the images/videos to be stored (This is selected by the app automatically if nothing was set by the user). 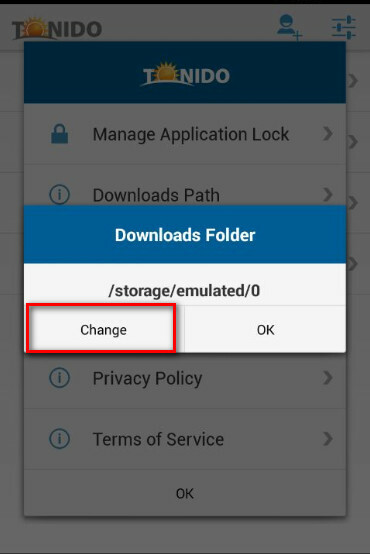 If not, set a correct folder. 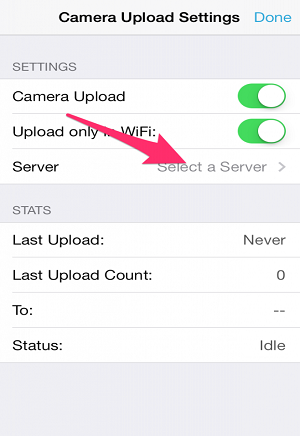 The camera upload settings will have a number of options, you need to tap the “Server” to select the Tonido Server to backup the photos and videos to. 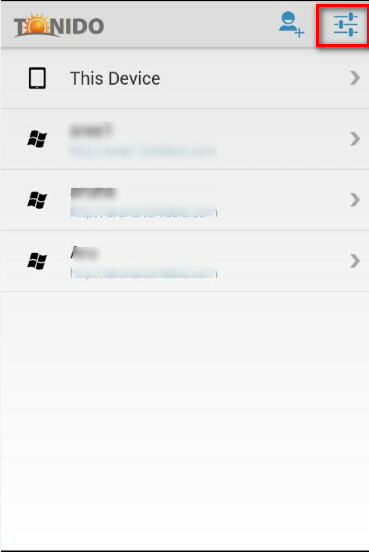 If you have multiple Tonido servers that support and have enabled Mobile Media Backup, then they will show up int his list. Tap the server to select it as the backup target. Thats it! Watch it do its thing..